luxury 233TC 100% Cotton cambric cover. 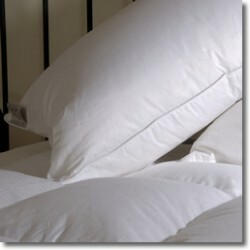 Duck Feather and Down duvet filled with plump duck feather and soft duck down. 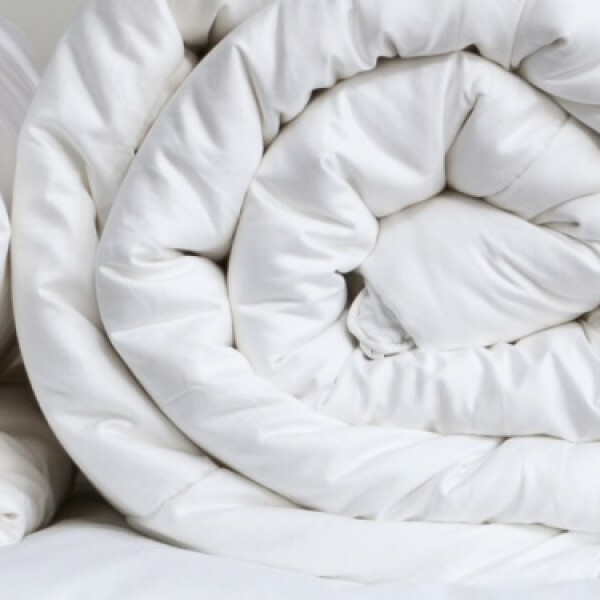 A medium weight duvet, perfect if you love that 'tucked-in' feeling. Affordable luxury duvet offering natural warmth and comfort. 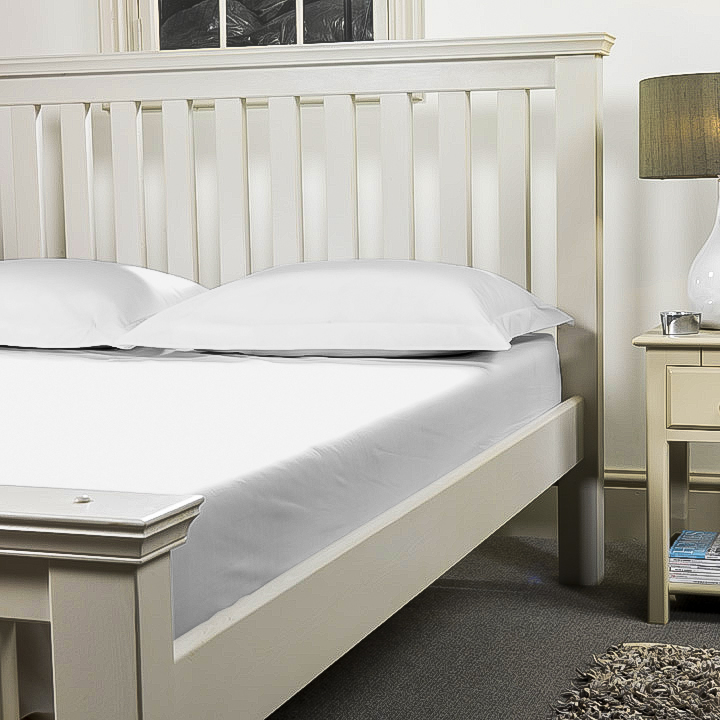 The filling is encased in a pure cotton cover for an added touch of luxury.